Enter your e-mail below to subscribe to The Midnight Trilogy newsletter. 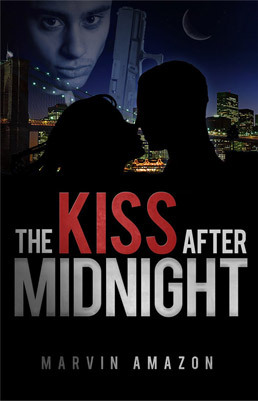 Enter to win a free signed copy of The Kiss After Midnight via Goodreads! Ends April 08. The Kiss After Midnight is now available in hardcover, paperback and Kindle formats!